Couldn’t help ourselves! 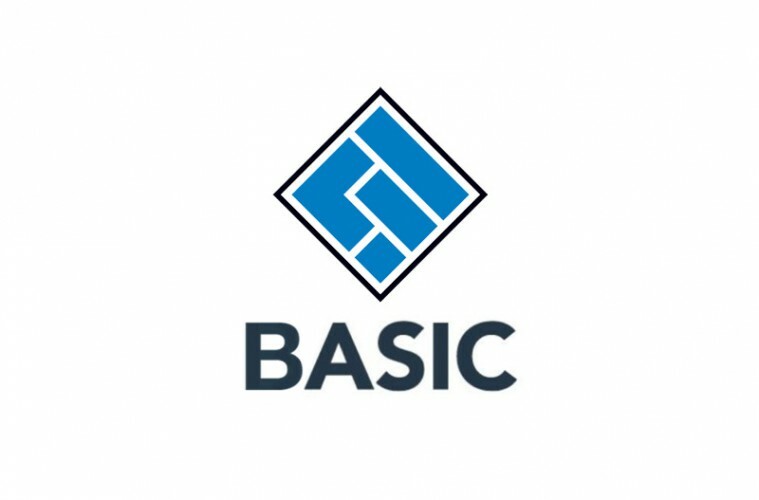 Australia’s corporate regulator ASIC spends more than $100,000 on new font and branding. 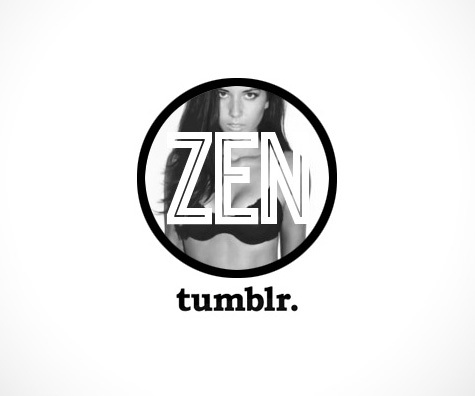 This is kicking up a bit of a fuss on our social media feeds, so we thought we’d tweak the design a little. 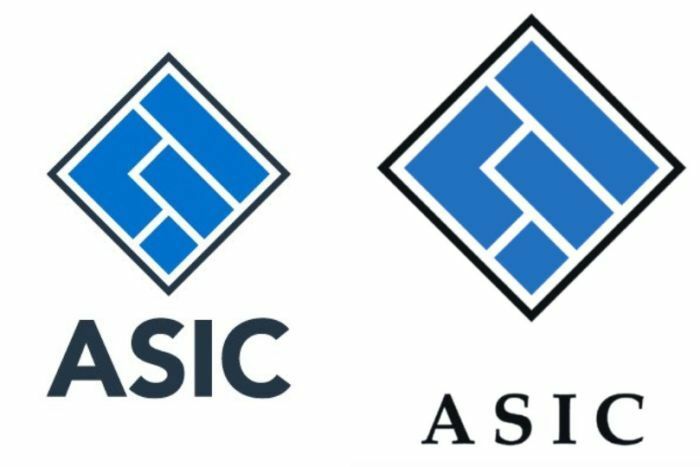 PHOTO: ASIC says its old brand and font, pictured right, had not been changed in more than 20 years.